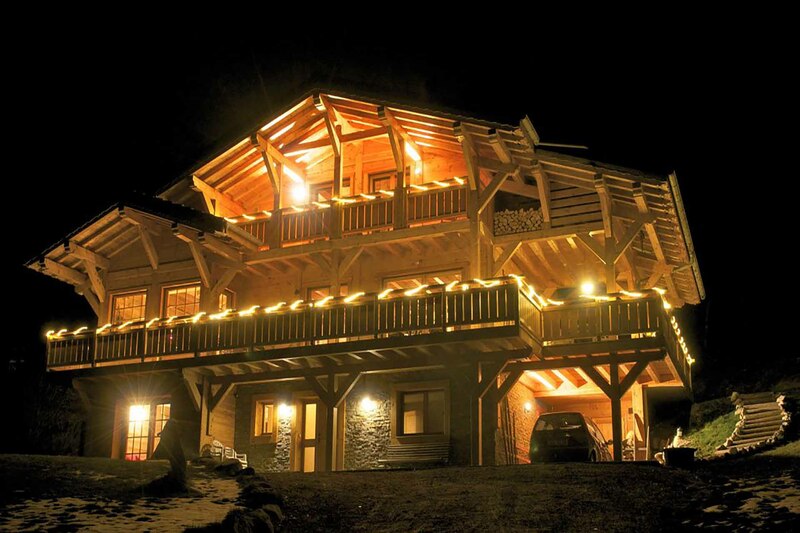 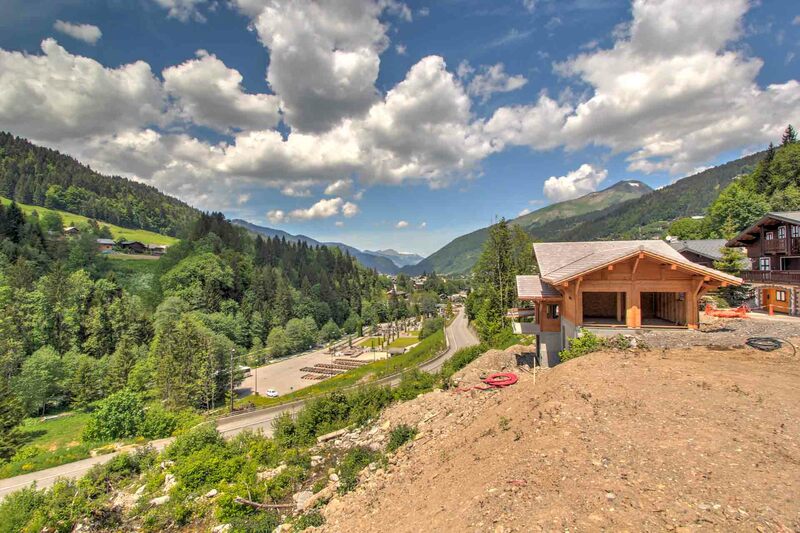 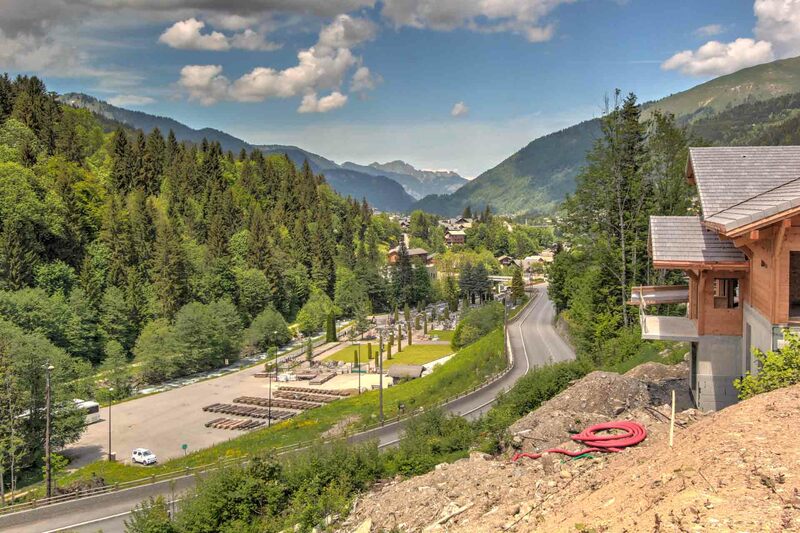 A five bedroom luxury detached Chalet in a beautifully situated position, Chalet three is constructed with ‘Meleze’ wood by one of our favourite Morzine developers. 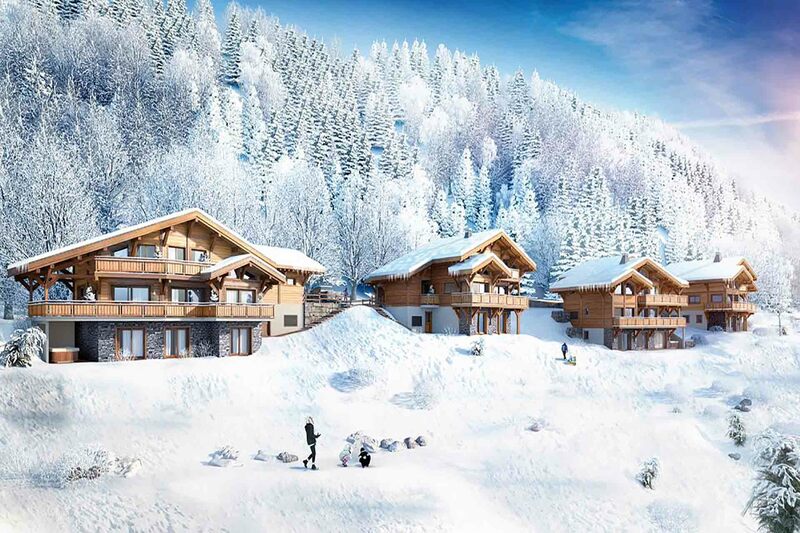 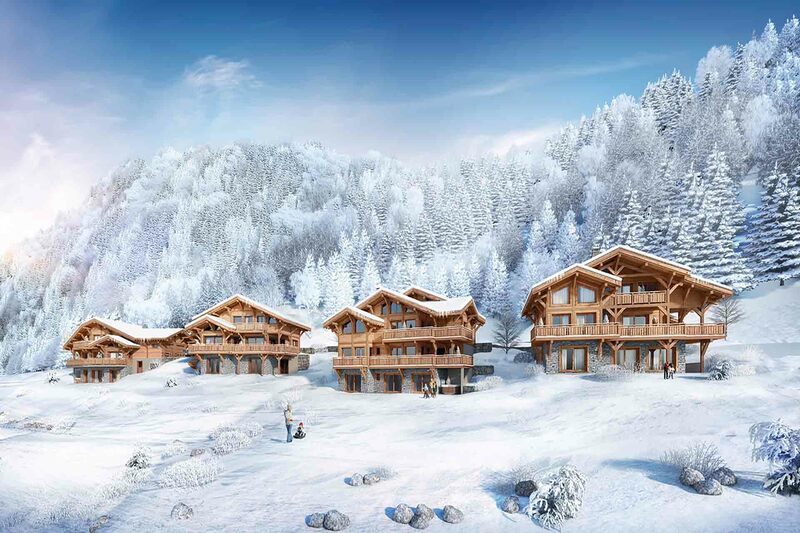 This new build Chalet can be customised to your individual taste with a full range of high quality interior finishes available, with a contemporary yet distinctly Alpine theme. 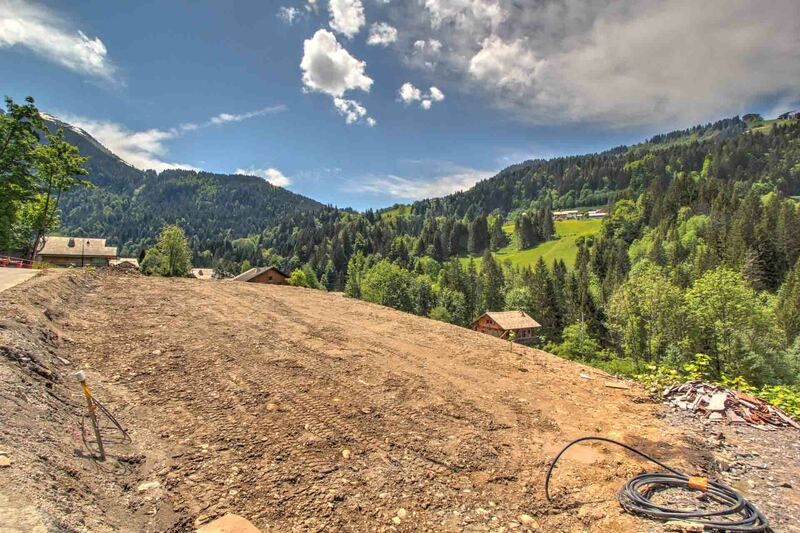 Our images show other properties completed by the same development team. 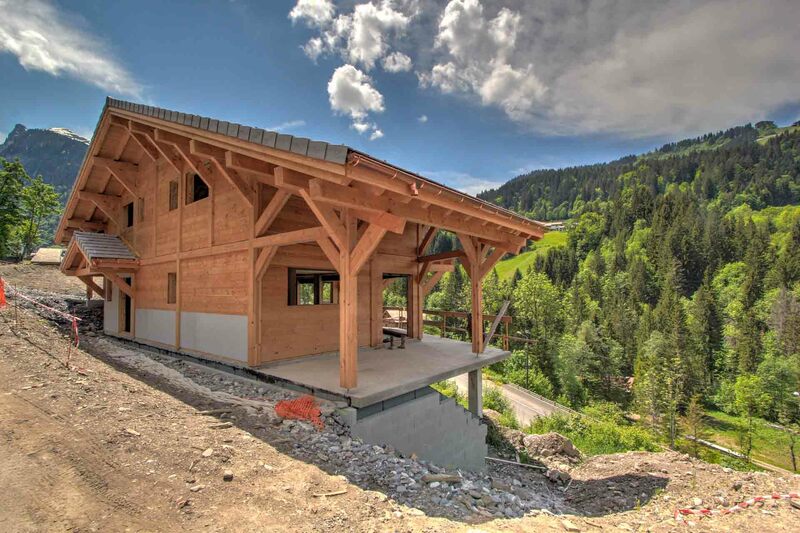 Located in the La Mernaz area of Morzine just a ten-minute walk from the center of town, these chalets are in a great position. 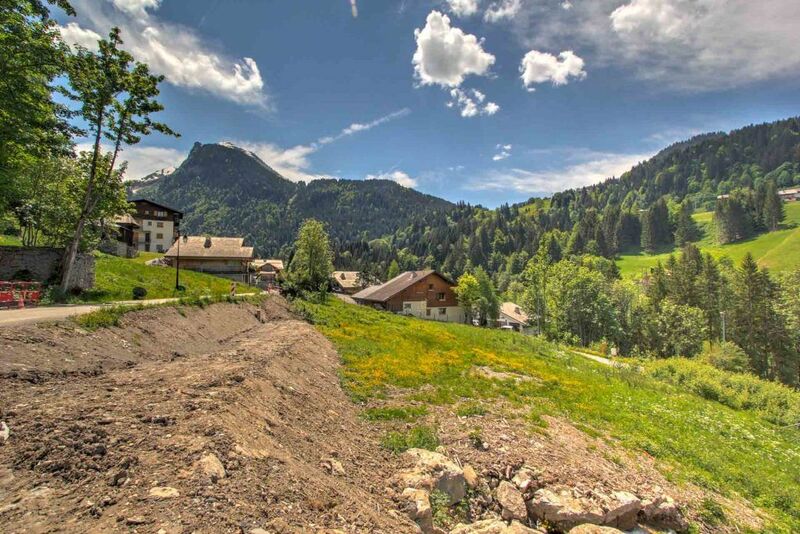 They are just 800 meters from the bars, restaurants, and shops, but also in a tranquil area, with sunshine all day long and magnificent views of the river to the church, down the Morzine valley, Pleney slopes, Nyon, and with mountains behind.